Sinno Jialin Pan is an assistant professor in Nanyang Technological University’s School of Computer Science and Engineering. He received a PhD in computer science from Hong Kong University of Science and Technology. His research interests include machine learning and its applications to opinion mining, social-media analysis, information extraction in text, Wi-Fibased indoor mobile localization, recommender systems, and software engineering. He has been ranked among "AI's 10 to Watch 2018" due to his studies on Transfer Learning. Recently, supervised-learning algorithms such as deep learning have made a great impact on our society However, it has limitations like relying heavily on the size and quality of the annotated training data and being domain specific. 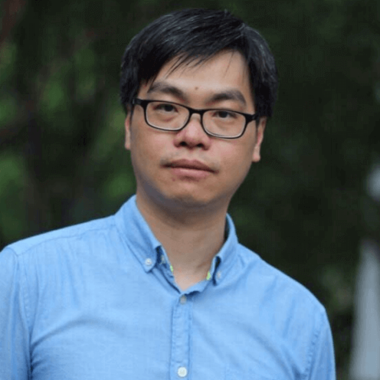 Jialin's long-term research goal is to develop transfer-learning techniques to build learning systems that can adapt to new and related domains with little or no human supervision.